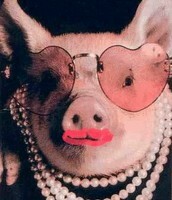 The Commerce Police Department has asked that our beloved Chief Joe Venable participate in their "Kiss a Pig" Contest. 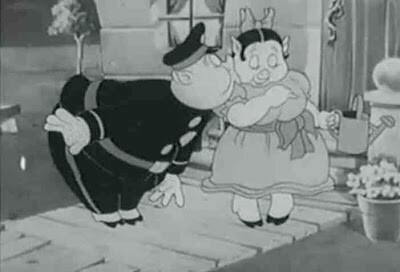 Should Chief Venable win (which means the pig will lose), he will pucker up at the Commerce Christmas Parade on December 6th. How Can The CMS Staff Help? 11/17-11/21 - For a $10 or more donation, you may wear jeans every day next week. 11/19 - "Pigs" in a blanket for breakfast. 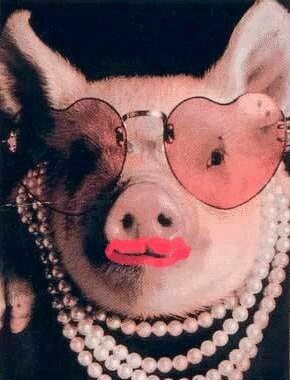 Stop by the teacher's lounge for hot pigs. 2 for $1. 12/3 - "Pig" out on hamburgers. Order a hamburger lunch and they'll be hot and ready in time for your lunch period. $3 donation. All money earned will go directly to the Commerce PD, who will in turn donate 100% to the Commerce Lil Angels. In essence, we are supporting our students for the Christmas Holidays, so please participate however you can.